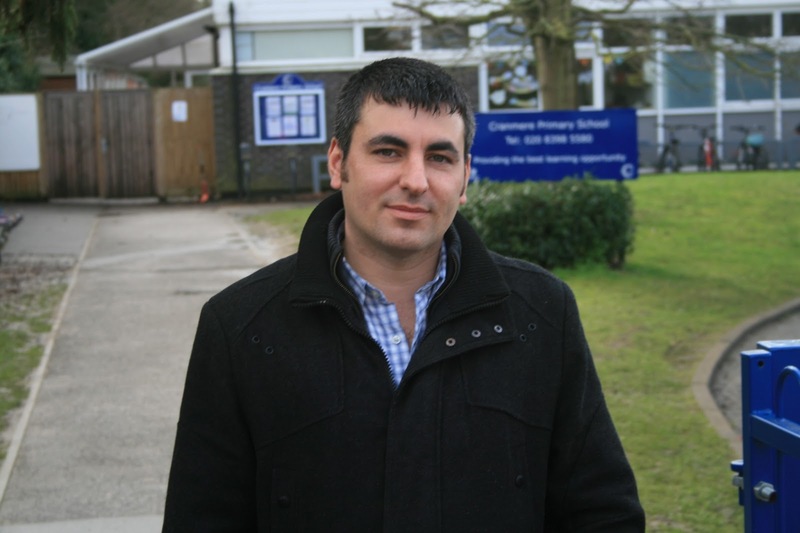 JUST got back from the public meeting at Cranmere School to discuss the traffic concerns when the school moves to Arran Way in Esher and undergoes expansion. I would say the meeting was both constructive and frustrating - constructive because it allowed parents and residents a chance to hear about the safety and congestion issues that will result when the school entrance is switched to an area where parking is already severely limited, and HGV lorries pass through - and frustrating as it was clear to all present that Surrey's proposed solutions are woefully inadequate. Surrey will provide 37 staff parking spaces at the new school, but has refused to consider a parent drop off zone on site. Instead it proposes to create 80 parking spaces along the railway embankment in Douglas Road. My concerns about this - and which I raised at the meeting - would be that the 1.6metre bays will not be wide enough for children to climb out of cars on the safe side. Realistically parents will have to get them out at the roadside and put the children and themselves at risk from all of the passing traffic. A better solution, I believe would be to carve out additional bays on the other side of the road, where residents already park on the verges. Some diagonal parking or modest inlets would be a big help - they wouldn't solve the problem completely, but they would alleviate to some degree, and would potentially resolve the parking on verges issues that residents face in any event. I would like to see some additional parking bays created in Blair Avenue and Arran Way, and would - if elected - seek to use some of the community projects budget allocated to county councillors to provide equipment and disposal for members of the Lower Green community to come together and clear the entrance to the school footpath in Blair Avenue that has become overgrown with brambles and has rubbish and alcohol containers dumped in it.